As the medical and recreational cannabis industry continues its explosive growth, cannabis brand owners need compelling labels to remain competitive. 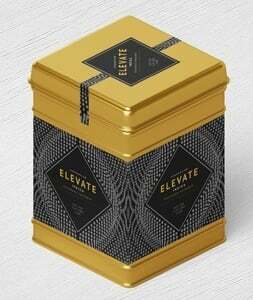 With an ever growing number of competitors and an increasingly informed and discerning consumer base, cannabis product labels need to be attractive and eye-catching to compete on crowded dispensary shelves. As with any retail product, labels are often the primary influence on consumer buying decisions– decisions that are frequently made lightning fast, typically in less than 8 seconds! Factoring in the various requirements for label compliance, the design phase of your product development has to be carefully considered. After all the time and effort needed to design a great cannabis product label, it should be printed by an experienced, high quality label printer. Compelling cannabis labels are essential to elevating your cannabis brand. 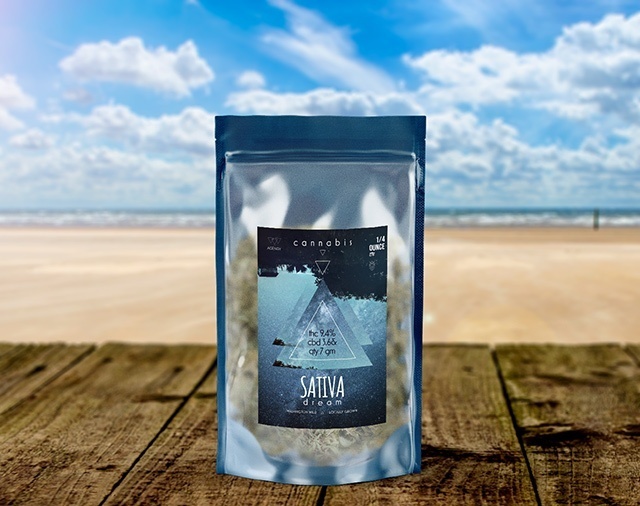 To communicate the value of your product and to meet the frequently changing regulatory requirements, working with a knowledgeable and experienced cannabis label printer goes a long way towards providing you with peace of mind and attractive labels that sell. There are more opportunities to elevate your cannabis brand through quality labels than cheap stickers. 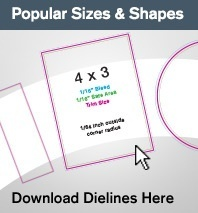 With more than 5,300 pressure sensitive label shapes and sizes in stock today, Advanced Labels NW offers affordable options to help you create a distinctive dispensary presence. You can also order a custom cannabis label shape for an additional fee. Just getting started? Our blog has many informational article available, including design advice such as color selection based on consumer perception. If you are new to label packaging, we have organized a getting started guide called The Label Learning Hub, where you can learn about label basics, design, marketing, and label application. Whatever your cannabis product, we have a self-adhesive label material for your application. For example, essential oils can damage some label materials or degrade label adhesives, so we will recommend a compatible product stock and adhesive combination. We offer numerous paper, film, estate, metallized, kraft, squeezable, TT printable, writable and specialty materials to meet your cannabis packaging needs. 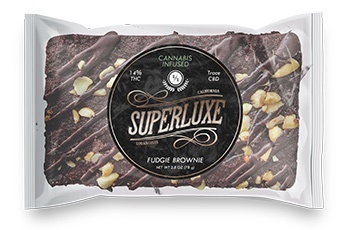 Wether you are producing consumables/edibles, inhalants, infused beverages, or any other cannabis product, matte or gloss label varnish treatments and laminates are just the tip of the iceberg when it comes to stylizing your label design. Spot varnishes and textured varnishes are an excellent way to call attention to your labels. 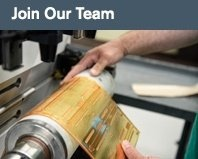 We offer foil stamping, embossing (including pattern embossing), and rotary screen printing. We also produce a line of Simply Textured™ Film Labels with 8 attractive textures on a product resistant, squeezable label material. Recreational marijuana is a relative newcomer to the retail sales environment. This means there is very little established precedent for cannabis brand owners. 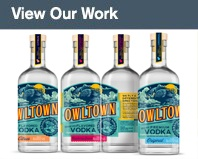 Opportunities to become a market leader, drive trends, and create truly unique and stunning label packaging are available right now. 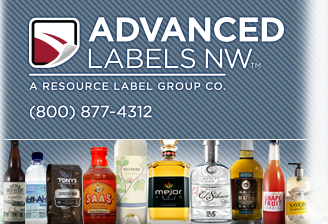 Advanced Labels NW offers the latest in high definition digital label printing, including variable data and imaging. With a minimum order of 1,000 labels, we can print your short run cannabis labels in any combination SKUs with the same label size and orientation. We look forward to working with you! You are encouraged to contact us online or call and discuss your specific labeling needs with one of our customer service representatives at (425) 776-4315, M-F from 8 am to 4:30 pm PST.